This Council for Canadian Urbanism summit will take place October 18 – 20, 2018 on the revitalized historic waterfront of Montreal, Quebec, Canada. It will examine how Montreal is addressing planning challenges while ensuring inclusiveness and protecting the city’s DNA. Also, it’s time for the Council for Canadian Urbanism—now in its 10th year—to exchange about achievements and how the organization sees its role in the future. 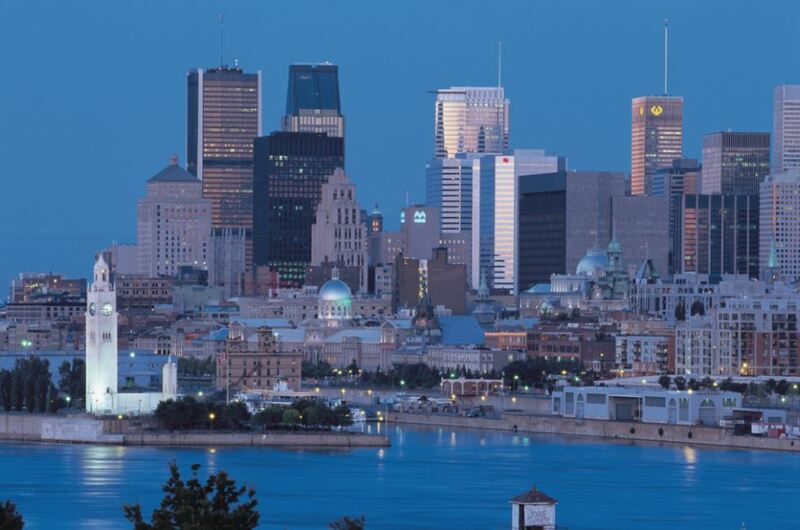 Montreal just celebrated its 375th anniversary. The city is currently implementing a challenging infrastructure renewal program, which coincides with an important construction boom downtown. For one, Griffintown, a former no man’s land, is developing at very rapid pace. Sustainable mobility is on top of the new administration’s agenda along with providing families with all required amenities and incentives to inhabit the central city. Most presentations will be done in English and French presentations will be translated in English.